As has been our tradition for several years, my friend, and fellow writer, Jeffrey C. Pettengill, and I will attend the midnight showing of the new Harry Potter film tonight. We look forward to these each time they are released (although not the day after during which I am ridiculously tired). 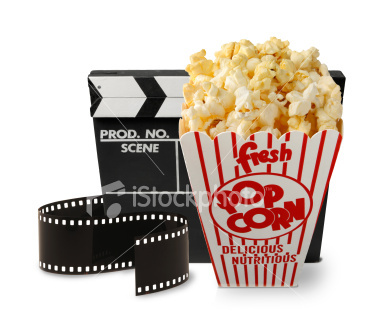 There’s something about being one of the first to see a movie – along with several thousand other people. Still, it’s fun to be there with all the fans, some dressed up some not. I love going to the movies. Heck, I love movies period. I watch them on cable, on hulu, on demand, and on dvd/blueray. 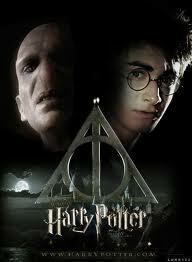 Give me a good story and great characters and I’ll give you two hours or more of my life. Mostly… it’s the great characters, which isn’t surprising since as a writer, that draw me in. I want to see someone or more than one character redeemed. Tim Allen’s character in “Galaxy Quest”, Jude Law’s character in “Gattaca”. I want someone to be changed, like Rose in “Titantic” or Red in “Shawshank Redemption”. I want them to go on an emotional – and occassionally physical – journey such as Dorothy in “The Wizard of Oz” and Luke Skywalker in his “Star Wars” trilogy. I want to be carried along with them. And if I can be inspired? So much the better. What movies do you lose yourself in? 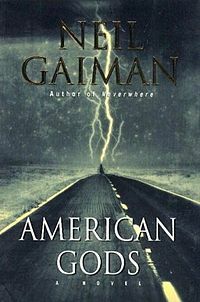 Okay… it’s Saturday, but I was so close to the end of the book I had to finish it and write about American Gods, by Neil Gaiman. The novel, deservedly, won both the Hugo and Nebula awards. It is wonderful. This is not a fast read, but it is worth every minute of it. It was referred to me by my friend and fellow writer, Jeffrey C. Pettengill, who listened to the audio version and I am very glad I took his recommendation. Old and new gods are warring for survival and every mythos seems to represented either as important characters or in glimpses and gatherings. 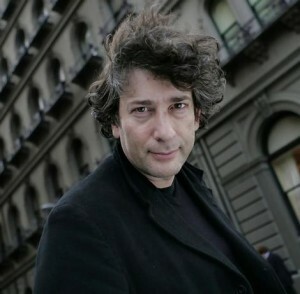 I loved the characters, the pace and, perhaps most importantly, the vision Mr. Gaiman was trying – successfully – to bring to the readers of the world we live in and whether it is even possible to believe anymore. It would be a delight to see this book come to life. In the meantime, pick it up now, even if you are in the middle of reading something else, so when you are at a loss for what to read, you know you have something truly worthwhile waiting for you. Have you already read the book? Let me know what you thought?